You should be making your barber appointments roughly every four weeks and don’t postpone them! Several men wait too long before getting a haircut. Basically, if you’ve noticed your hair needs a cut, then other people have too. Hair products have become a bit more intense since the days of your Grandfather, so make sure that you keep up with trends and know what each hair product is good for. Messy styles and thicker hair can handle pomades and waxes, however, if your hair’s thinner, then lighter sprays and products will give your hair some staying power. Face scrubs are texturised face washes created to eliminate dead skin off your face (especially on the nose). Man Cave Sydney is a male grooming Sydney clinic that can help you reverse the effects of ageing, rejuvenate skin and correct a number of other skin problems with their scrub, peels and facials. You’ll be looking better than you feel in no time. Aftershave isn’t supposed to be obvious or loud. You don’t want people to stop and notice your sent, and if they have then you’re probably wearing too much! Generally spicy, woody herby scents are great for the winter months, while citrusy, lighter scents work best in the spring and summer months. There are two things that every woman notices: your smile and your shoes. Electric toothbrushes do most of the work for you, plus, they’re proven to be better for your health. Don’t forget to use some mouthwash after you brush your teeth in the morning and before you go to bed. Pruning your pubic hair is not only completely acceptable in 2017, but it’s also a courteous thing to do. Aim for what you’d appreciate in a partner, in other words, try to keep things tidy. 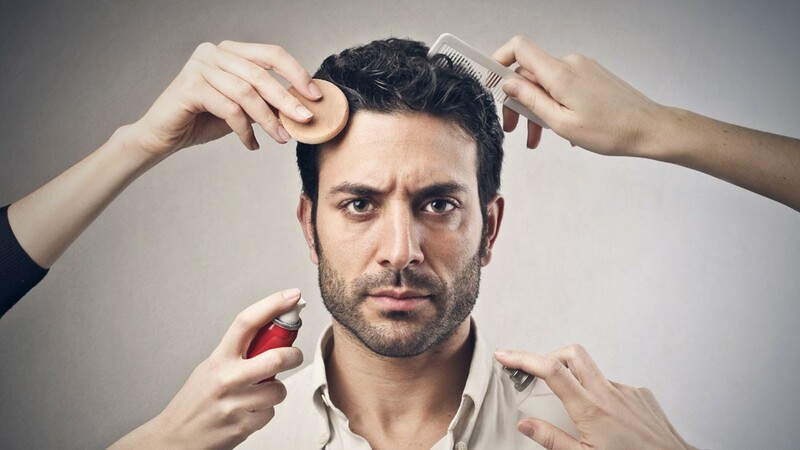 Tip: Ensure that the device you use for this delicate task is kept separate from what you shave your face with. If you want to be taken seriously, all lengths of facial hair need some maintenance. Don’t panic; you don’t have to spend a lot of money on a beard trimmer, just pick one up and start getting into the habit of trimming and tidying up your beard at least once a week. The products you use on your face aren’t that effective in covering up those dark patches under and around your eyes. That’s not to say you should stop trying them with a concealer. Just make sure that you include a roll-on or eye cream into your morning routine to help your dark circles.